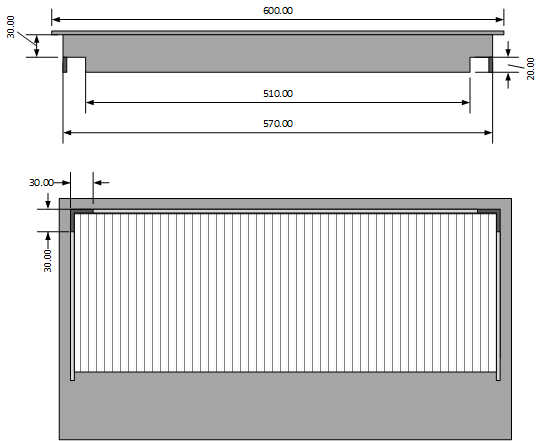 Getting sufficient cold air to high density equipment racks can be a big challenge for data centre operators especially when these equipment racks are introduced retrospectively. 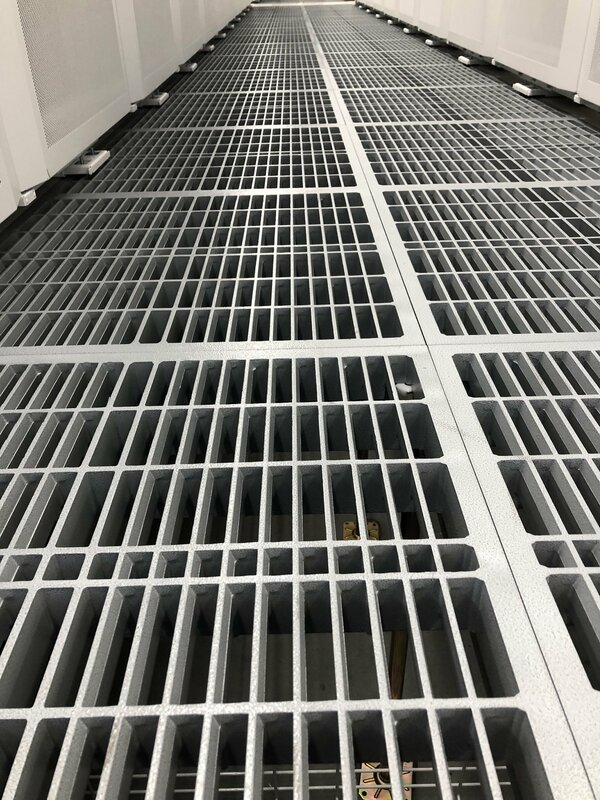 Upgrading CRAC unit’s capacity to increase air flow alone may not necessary result in sufficient coolant delivery to the designated consumers because of inefficient air output through existing vented floor tiles. 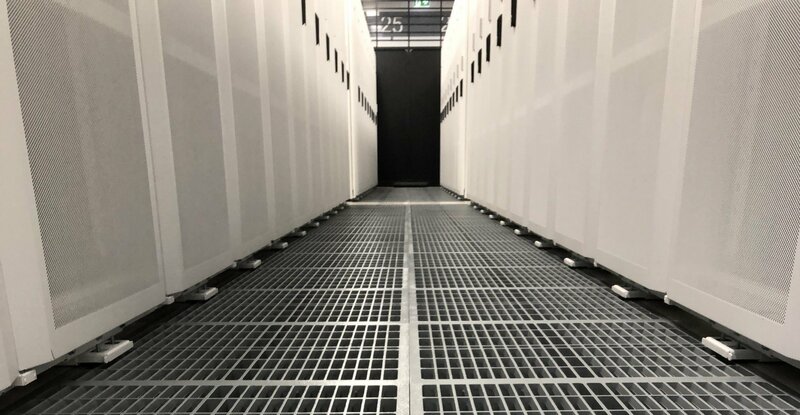 As a delivery partner of the capacity expansion project at Digital Realty Data Centre, IDC Solutions supplied and replaced existing vented floor tiles with EziBlank® high performance directional floor tiles to support cooling for 15kW equipment racks. EziBlank® directional floor tile directs the air at 70 degree toward the front of equipment and it is a full 65% open area tile for maximum air throughput. The extremely durable, grey hammer-tone powder coat finish means that the aluminum floor tile meets the MOB PF2 PS, CISCA and BS EN 12825 standards for point load, uniform distributed load and rolling load. 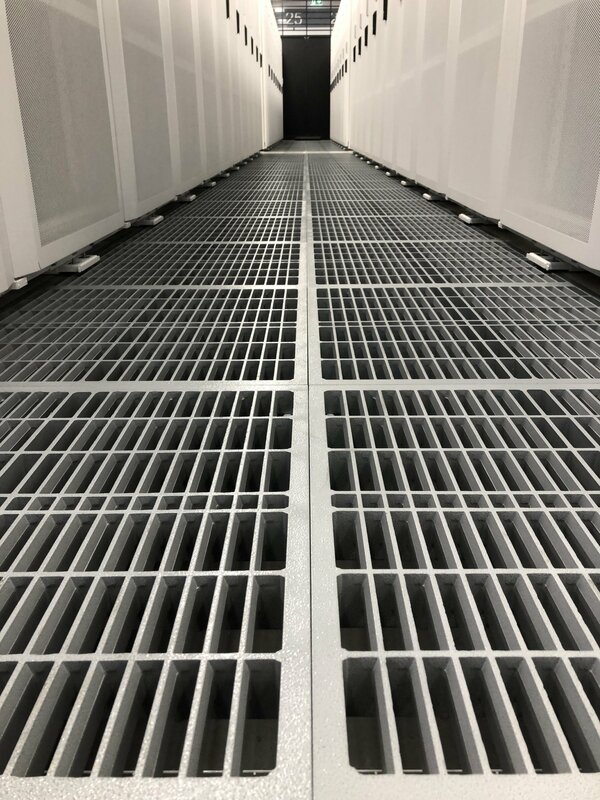 The result can be felt instantaneously after the installation, instead of dispersing vertically, cooled air flows toward the front of equipment evenly across the full height of the equipment racks.